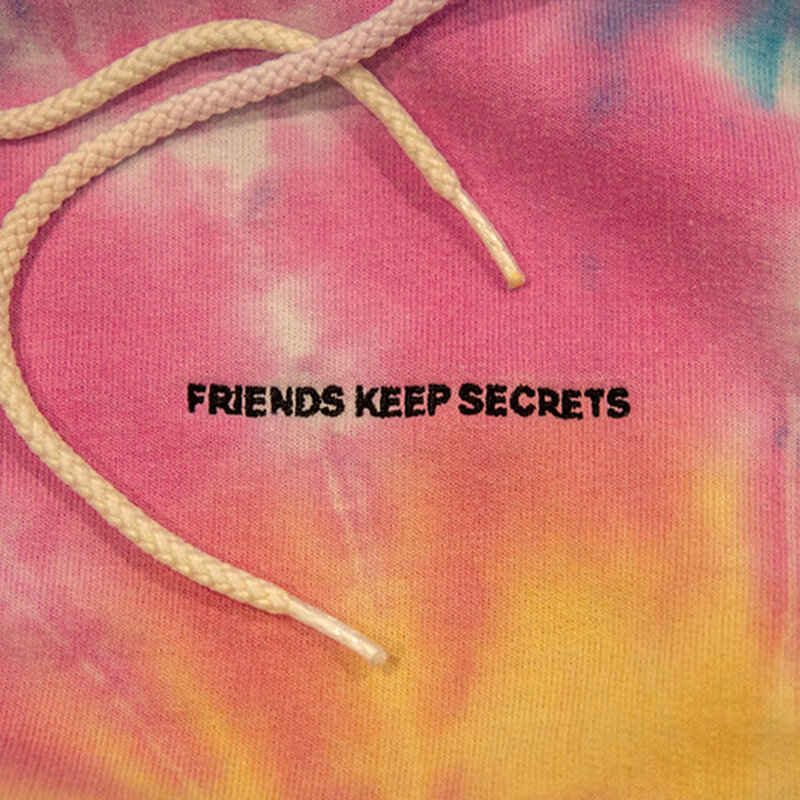 This weekend, benny blacno releases his FRIENDS KEEP SECRETS EP. The new 7-track project below, has guest appearances from the likes of 6LACK, Juice WRLD, Swae Lee, Jesse, Brendon Urie, Ryan Beatty and more. Stream benny blanco’s FRIENDS KEEP SECRETS project below.